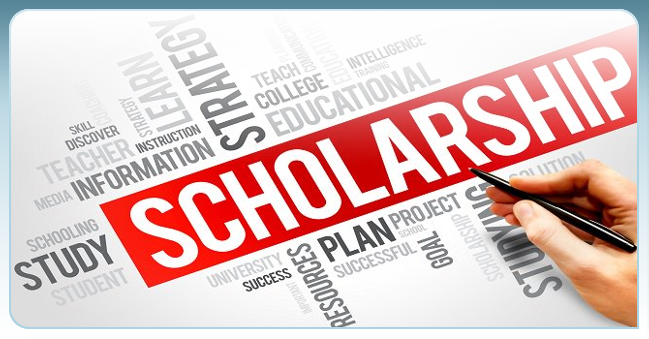 The Georgia Compensatory Educational Leaders, Inc. (GCEL) Scholarship is designed for high school seniors who will attend an institution of higher education in the Fall of 2020! Please ensure that sufficient postage is affixed to the Georgia Compensatory Educational Leaders, Inc. Scholarship Application Package. The United States Postal Service (USPS) will not deliver packages bearing a 'postage due' postmark. Click HERE for the 2019 GCEL, Inc.